Hi everyone. May I start by saying 'Happy Halloween'. It's that time of year again - October 31st. Not everyone celebrates Halloween, but I hope you enjoy yourselves today anyway. 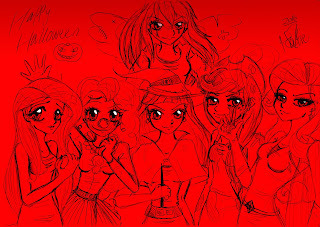 I made this doodle/sketch for Halloween. 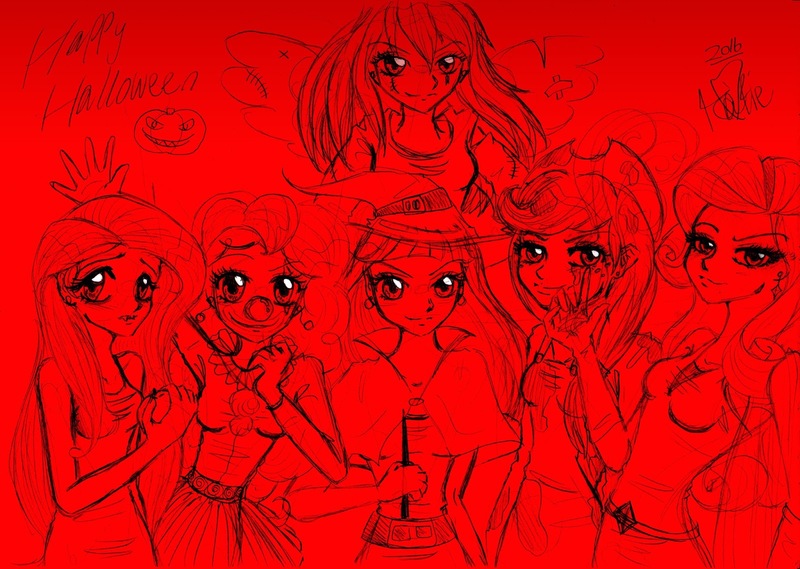 It's the mane six from My Little Pony dressed up for the occasion. Haha. Oh well, I hope you like it anyway. 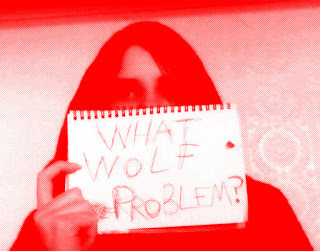 Btw, I'm being Little Red Riding Hood for Halloween, as you may have noticed.